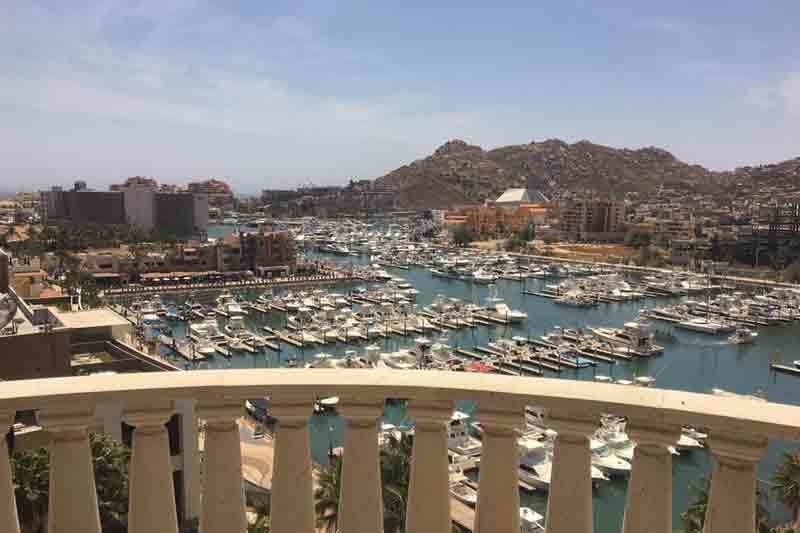 BRAND NEW LUXURY CONDOS in the heart of Cabo San Lucas! 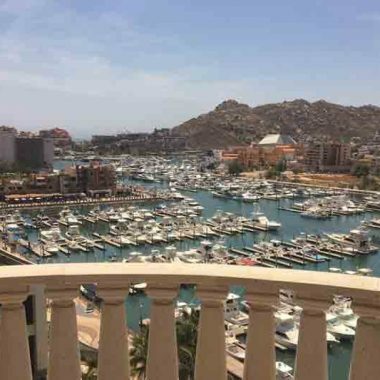 The Paraiso Residences, a private residential resort community, is Cabo’s most sought-after address for urban living. 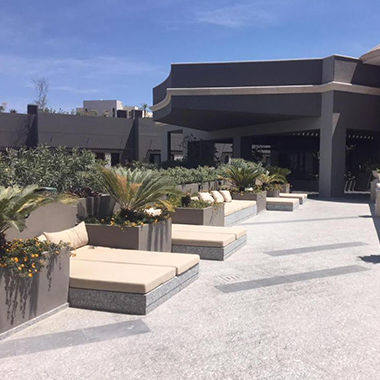 This impressive residence is conveniently located above the Puerto Paraiso Mall. 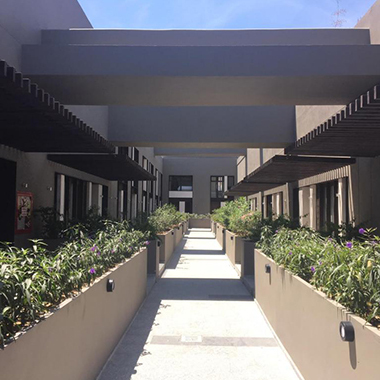 Designed for those who desire an urban lifestyle steps away from high end shopping, spectacular dining, and Medano Beach! Comprising 2,040.75 total square ft. this 2bdr, 2.5 bath residence offers contemporary design with a private back terrace affording great indoor/outdoor living. 24-hour security with exclusive elevator access. Gated parking. Fiber optic internet connection. Complete property management and rental services available. Incomparable vacation rental opportunity. Future amenities will include a fitness center, bar, swimming pools, security gated parking and individual storage bodegas. Concierge, bell service, front office/lobby staff.